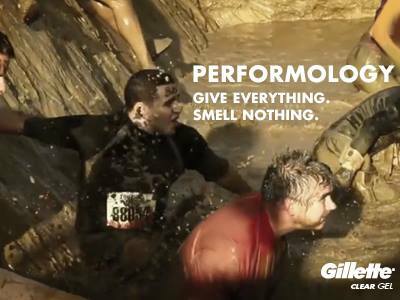 Gillette recently released an ad that they thought somehow didn’t look dirty at all. You may see the ad directly below. We asked a few residents around town what their thoughts were after viewing the ad. Below are their responses. Well I have to agree with everyone in their response. The guy certainly looks like he’s getting raped in the buttox. I’ll leave you with this to cleanse your mind.